ITEM DETAILS: One piano recital by concert pianist Anna Goldsworthy. The recital will comprise the music of Anna’s memoir Piano Lessons with some readings from the book, about 70 minutes duration. The recital is for the Melbourne area and requires a grand piano. The exact time and location to be negotiated between Anna and the winning bidder. BIO: Anna Goldsworthy performs regularly in Australia and internationally as piano soloist and chamber musician. Solo appearances include at the Teatro Colon for the Buenos Aires International Music Festival, for the Orchestra of Colours in Athens, at the Melbourne International Arts Festival, and in the Adelaide Symphony Orchestra’s Masters Series. Her debut solo CD, Come With Us, was released by ABC Classics in 2008. 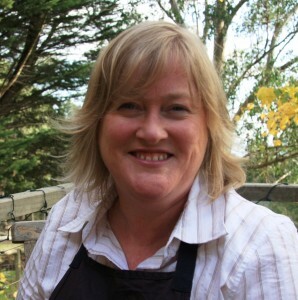 Anna currently teaches piano at the University of Melbourne, and is Artist-in-Residence at Janet Clarke Hall. Her writing has appeared in publications such as Best Australian Essays 2007, 2008, and 2009, The Monthly, The Australian, The Australian Book Review and The Australian Literary Review. 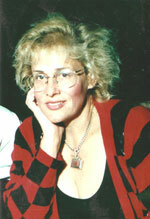 Her play, Maestro, co-written with her father, Peter Goldsworthy, enjoyed a successful season with the State Theatre of South Australia in 2009. Her musical memoir, Piano Lessons, was released in Australia by Black Inc in October 2009, and will be released in the United States by St Martin’s Press in late 2010. ITEM: Chris Morphew will name a minor character in an upcoming book after the winning bidder! DETAILS: If you’re the winning bidder Chris Morphew will use YOUR name in an upcoming book in The Phoenix Files Series. ITEM: One day writing and illustration workshop in a school. DETAILS: Belinda Jeffrey lives in Brisbane and is willing to visit a school in her local area. CV: Belinda Jeffrey lives in Brisbane with her husband and two boys. Her short story The Hallelujah Roofwas published in the ‘One Book, Many Brisbanes’ campaign in 2007 and she had a poem included in What is Mother Love? published by Penguin, 2008. Her book Brown Skin Blue was published by UQP in June 2009 and is a powerful tale about a boy’s search for identity set in Australia’s top end. 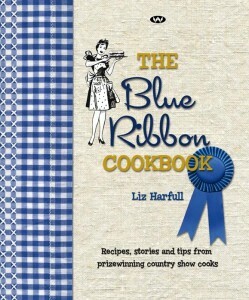 Belinda wrote Brown Skin Blue after she went on a croc jumping tour in the Northern Territory. Please bid below in the comments box. ITEM: One ticket to the next World Writers’ Fair (either Perth or Brisbane in 2011) For inspirational writers. Normally $60-$70 per ticket for a day of workshops lunch and so on. (9th April Perth, 12th November Brisbane). DETAILS: Book launches, meet authors, writing workshops, connecting writers, thats what it is about! For too long Christian writers (and Australian writers in general) have been writing alone, not connecting and not meeting other writers. We believe we need to connect. Lets join together, explore our writing, and develop our skill. In a time where Australian writing is being tried, lets not give in! Support the writers who are attending, meet them and learn more yourself! ITEM: Dinner for two (a two-course dinner: either entre & main, or main & dessert, with a glass of wine) followed by Bed & Breakfast (delicious self-serve). 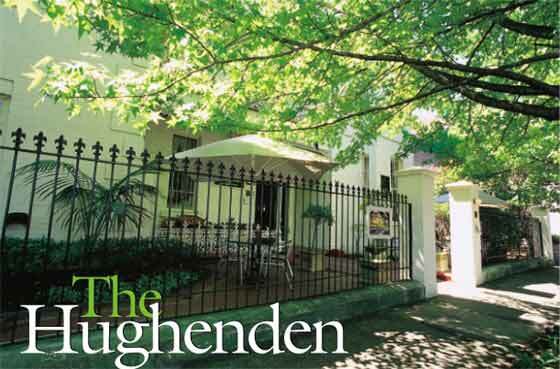 DETAILS: The award winning Hughenden (circa 1870) is a gracious historic hotel at the gateway to the antiques and art galleries of Woollahra, in Sydney’s Eastern Suburbs. Associated with Australia’s first philosopher, The Hughenden experienced many changes from grand residence to Masonic Hall to Ladies College. In 1993, The Hughenden commenced a programme of extensive restoration, redeveloping it into a beautiful boutique hotel. Today, The Hughenden, known as Sydney’s premier Art and Literary Hotel, features marble fireplaces, the original grand staircase, Victorian dining rooms, art exhibitions and literary events. There is a beautiful old bar, arts and antiques and a baby grand in the lounge area. On Thursday nights Courtney Severini sings and plays. There’s a Reading Room with an exhibition of original book illustrations. Visitors are welcome to experience the warmth, charm and personal service offered by The Hughenden. With 36 Heritage Rooms, 8 self contained Terrace Suites, Pet Friendly Accommodation, Restaurant, Lounge Bar, Meeting, Event and Wedding facilities, The Hughenden has unique offerings for all to experience and enjoy. See their website for further details. …and somehow she finds time to work at The Hughenden, too. ITEM DETAILS: Kylie Ladd will visit the winning bidder’s book group in Melbourne to talk about her novel ‘After The Fall’.